GCDA Studio is an outsource studio which provides premium quality graphics and rendering services to our national and international clients. Our solid reputation has been built on reliability and results, working with clients who refuse to compromise on quality to achieve their final product. 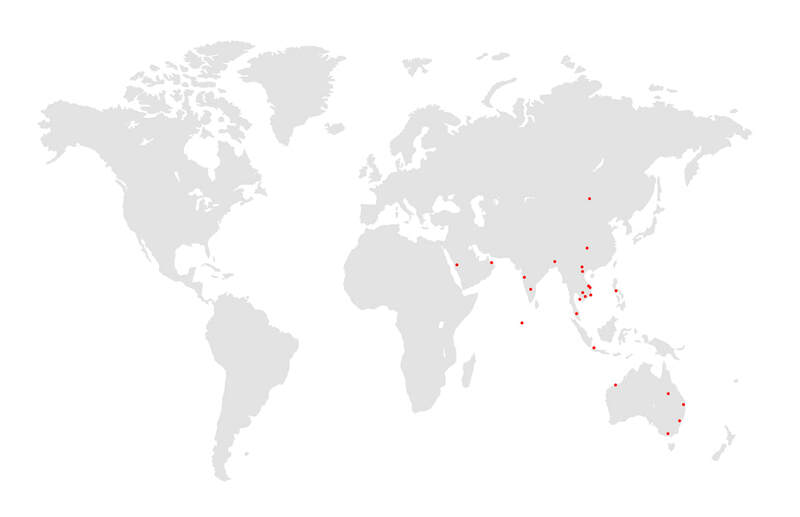 We set up head-office in Hanoi, Vietnam and branches in Brisbane (Australia), Paris (France) and Calgary (Canada). Please fill out the form and a GCDA representative will get back to you as soon as possible. We send a free quote within 12 hours or less. We look forward to get your project started.